Ronald Reagan was the last President to use it while in office. 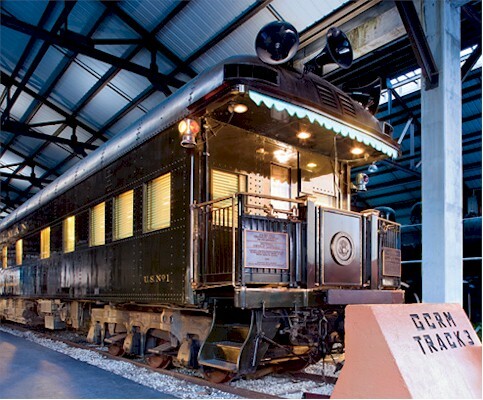 In 1984 it was briefly loaned (by the Gold Coast Railroad Museum) to Reagan's re-election campaign. He gave several speeches from its rear platform during a one-day tour of Ohio.